Radiant Health with Essential Oils! : Essential Oils For Daily Use! Essential Oils For Daily Use! 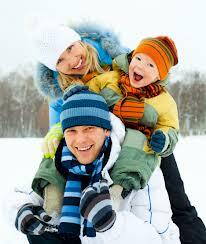 Looking for a safe, all natural way to support your family’s immune system? 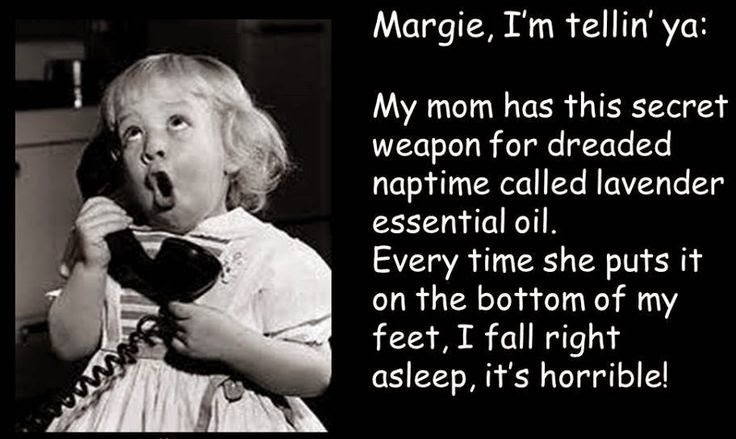 Essential oils can help! In fact, I have found essential oils to be a miraculous blessing in my family’s life and the lives of many families and clients I work with. 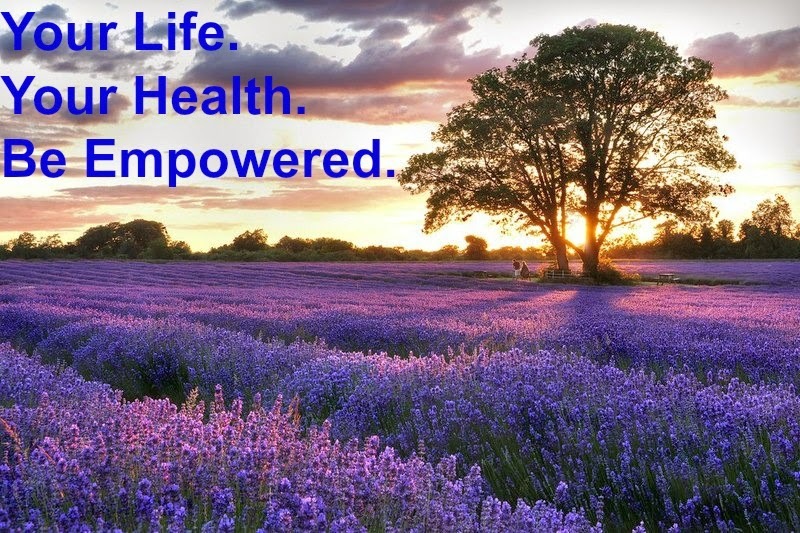 Essential oils have changed my overall health for the better. Essential oils are the natural aromatic nutrients from bark, flowers, leaves, roots, stems and seeds. They have been used throughout history, including by the Egyptians and Greeks, and The Bible contains many references to essential oils. Unlike herbs, which can lose up to 90% of their nutrients after harvesting, essential oils retain theirs. In fact, the oils are 50 to 70 times more concentrated than herbs. For example, a single drop of peppermint essential oil is 28 times more potent than peppermint tea! Essential oils can be used in three ways: aromatically, internally as dietary supplements, or topically. My family loves it when I use essential oils in their favorite recipes (like this popular dessert, Healthy Homemade Chocolate Peppermint Candy). 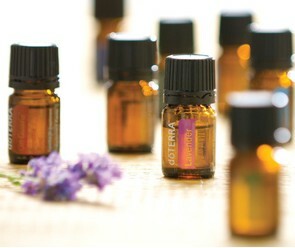 Due to their purity and potency, many essential oils from the company I recommend and trust, are safe for dietary use. However, some oils should not be taken internally and always consult with your doctor before taking essential oils when pregnant and nursing. I use only 100% pure therapeutic grade essential oils from my favorite essential oil company because I believe they are the safest, purest, and most beneficial oils on the market. 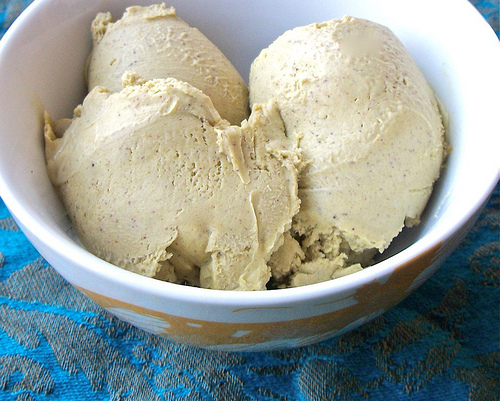 They are sourced from all over the world and grown naturally and organically by small farmers. In the ten years I have been studying herbs, nutrition and essential oils, I have never had essential oils work so quickly and effectively. 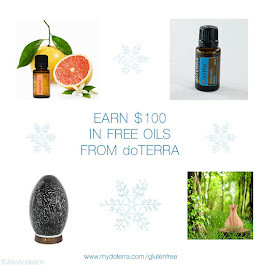 I am a huge fan of these powerful essential oils and have had incredible success with both my family and my clients. Trying to avoid toxic house cleaners and beauty products? Essential oils can replace chemical laden laundry detergent, window cleaner and so much more. Essential oils are a kitchen pantry essential at my house! I love cooking and baking with essential oils. Having a variety of essential oils in my pantry is like having an herb garden in constant full bloom with year round access. Essential oils save me money because just a few drops go a long way. I drink lemon, lime, or wild orange oil in my water each morning and throughout the day. An important cooking tip is to add essential oils at the end of cooking as high heat destroys their benefits. For stronger spices such as basil, oregano, thyme, cinnamon, and marjoram, dip a toothpick into the oil and stir it in the recipe after cooking. My family has quickly become obsessed with essential oils, we’ve got at least one diffuser going every day, to keep things fresh and germ-free.